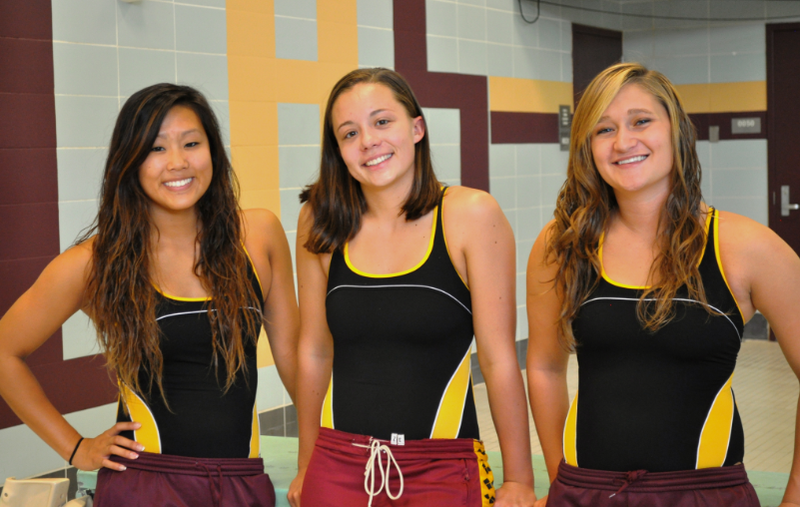 Tuesday (10/2) marks the last home meet for the senior girls on the team. It’s a night to celebrate their dedication to the team, Lincoln High School and the sport of swimming! The night is an exciting one as the crowd cheers for them and they realize next August won’t involve 5:45 a.m. practices or being at the pool until 6:00 p.m. at night. But it’s also a little bittersweet, as they’ll also be leaving behind good friends, the thrill of close meets and the team. We recently did a Meet The Seniors set of posts where we did a profile on each girl. Check them out to read more about Torie, Evan and Autum. The meet is at the Lincoln Pool in the Roundhouse and will begin at 5:30 p.m. We’d love you have you there to cheer them on in their last home swim meet ever! Go Rails! Senior Parents should report to the pool deck after diving. You’ll be waiting behind the door that’s located by the diving board. To get there, go out the door on the far side of the stands (deep-end) and down a short set of stairs. Hang a right and you’ll see a door ahead, that’s the one! There will be a long flight of stairs to your right (don’t go up them). 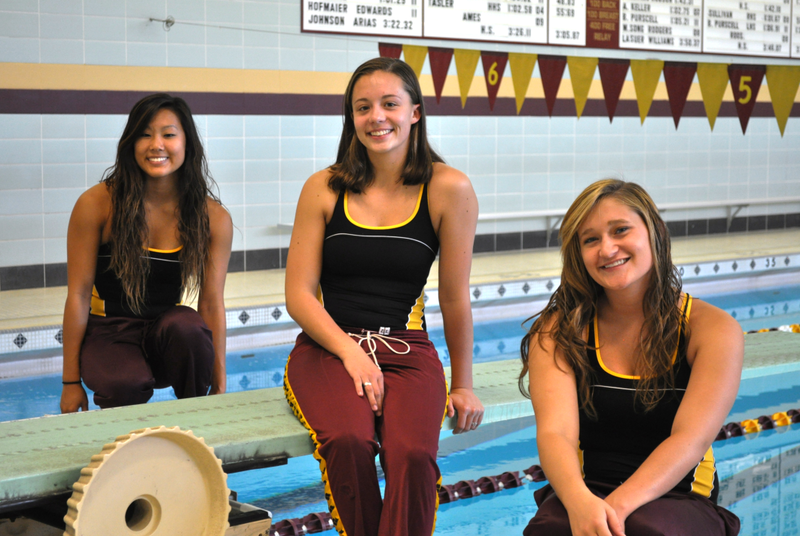 The seniors are recognized mid-way through the meet at the break after Diving (approximately 6:00 p.m.). A brief biography about each senior will be read and the rest of the team will present them with gifts as they are recognized by the crowd. Following Senior Night, there is a 10 minute break.